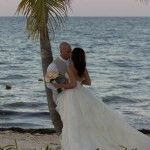 HoneymoonAndDestinationWeddings.com thrives on providing professional, detailed service for travelers ranging from the discriminating individual to the discerning corporation. Our agents' travel experiences enable them to provide detailed, intimate advice on a variety of destinations. No detail is overlooked to make the travel dreams of each individual a reality. Honest assistance will integrate clients into various cultures. 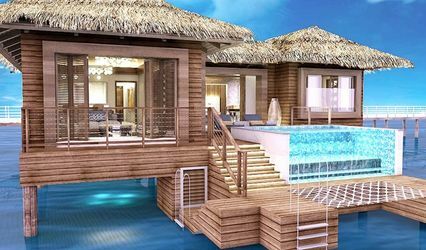 We are characterized by our prompt, courteous response to your every need and our dedicated working relationships with the personel of certified resorts and exemplary cruise lines enables us to provide services with an accommodating approach which is within the guidelines of the professionalism that is expected of an experienced company. 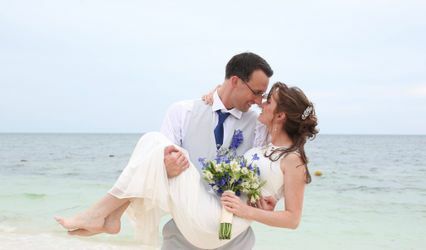 HoneymoonAndDestinationWeddings.com is a Division of Cruise Time. 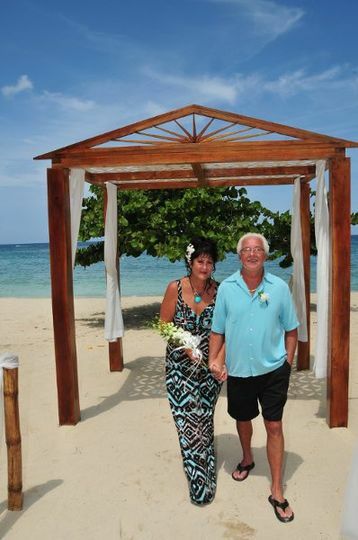 Travel specialist and owner Brenda Punchak, is a licensed experienced travel agent, who is CLIA certified with ECC credentials; an IATAN member, and Honeymoon & Caribbean Specialist. 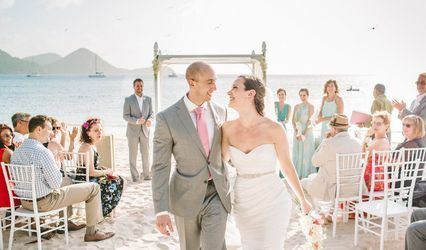 What distinguishes HoneymoonAndDestinationWeddings.com from any other agency, is the true love of travel which is projected by all our staff and our sincere desire to focus on the details that provide our clients, whether they are individuals or corporations, to keep coming back to our agency. If you are looking for that personal touch in travel, done with a smile and performed with a passion to turn dreams into realities, don't wait call now 888-547-9876. I couldn't of asked for a better person to help me with my destination wedding planning! Brenda is the best, very knowledgable, honest, a joy to work with! I couldn't have done it without her and will be using her for my future travel plans! Thank you Brenda! Briana, you were such a beautiful bride to work with inside and out. You were so great to work with and I loved how you always got back to me right away, whenever I called or emailed you. 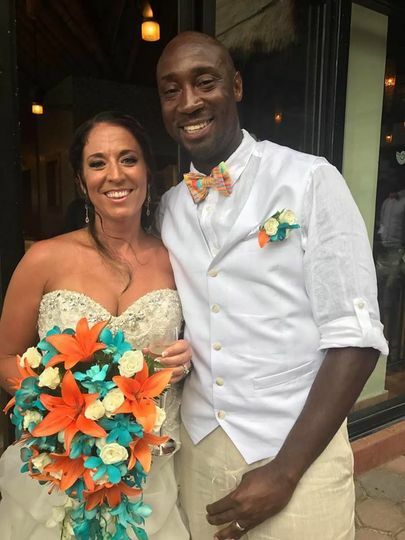 I am so happy everything went well and your wedding was a huge success with your group. Wishing you many years of love and happiness in your marriage. You are a special couple. Brenda was very helpful throughout the entire process of planning our honeymoon. She knew what to suggest based on our individual preferences. 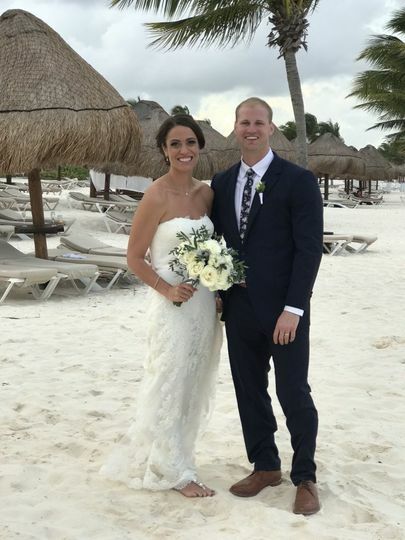 We decided on the Excellence at Playa Mujeres in Mexico. It was amazing! The service was exceptional and the possibilities to do each day kept us entertained when we felt adventurous. Our room was on the top floor with a beautiful view along with our own rooftop pool. 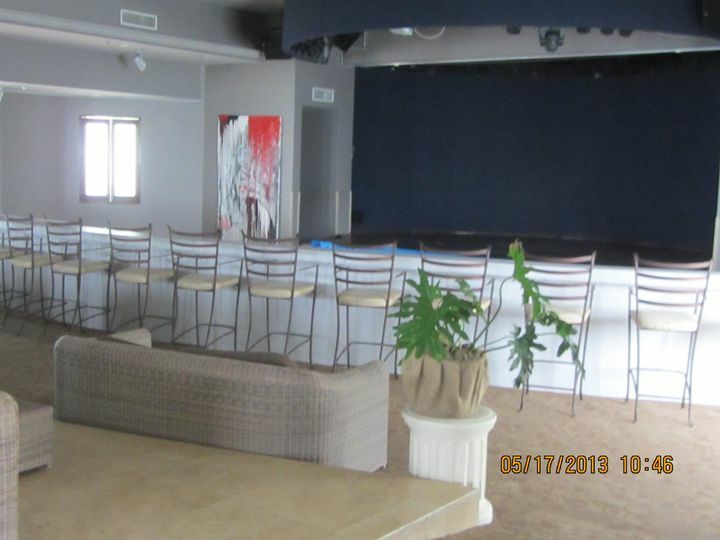 There are many pools at the resort for when the beach becomes to hot including a swim up bar. Food at the Excellence was awesome! Every night we ate at a different restaurant and enjoyed the amount of choices at each location. 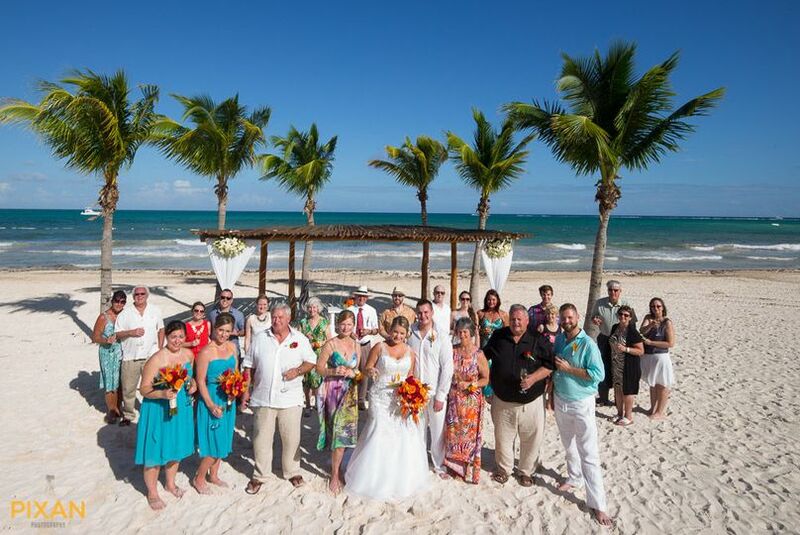 We would definitely recommend the Excellence at Playa Mujeres and Brenda as a travel agent. 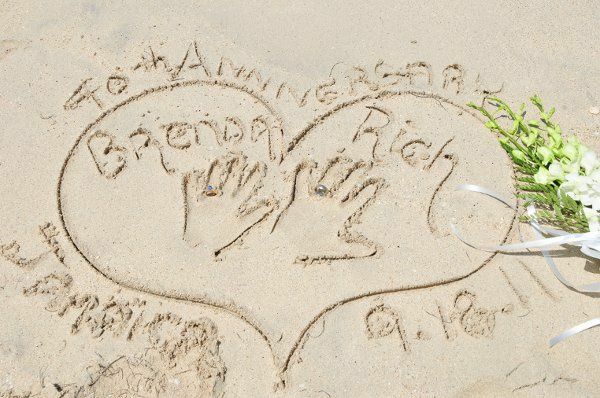 To make our honeymoon even more special, Brenda set up dinner on the beach for us one of the nights during our stay as well as a 90 minute spa package for honeymooners. Our honeymoon was perfect and we can't wait to go back on one of our anniversaries. Stacy, thank you so much for your review. I am so glad you and Jared had a wonderful honeymoon and you were also able to swim with the dolphins. Excellence Playa Mujeres, is also one of my favorites. I am so happy you enjoyed your dinner on the beach, along with your massage. Wishing you both many blessings in your marriage. In all aspects of planning out honeymoon. Thank you. Highly recommended.